Garages are for cars, not junk! Just point and it’s gone! We also provide dumpsters for DIY projects! The garage collects a lot of junk. From lawn equipment to old pairs of shoes, there’s a lot of items that probably should’ve just ended up in the garbage to begin with. You may have forgotten just how useful it can be because now it’s filled to the brim with junk. The good news is you don’t have to face a daunting garage clean out alone! 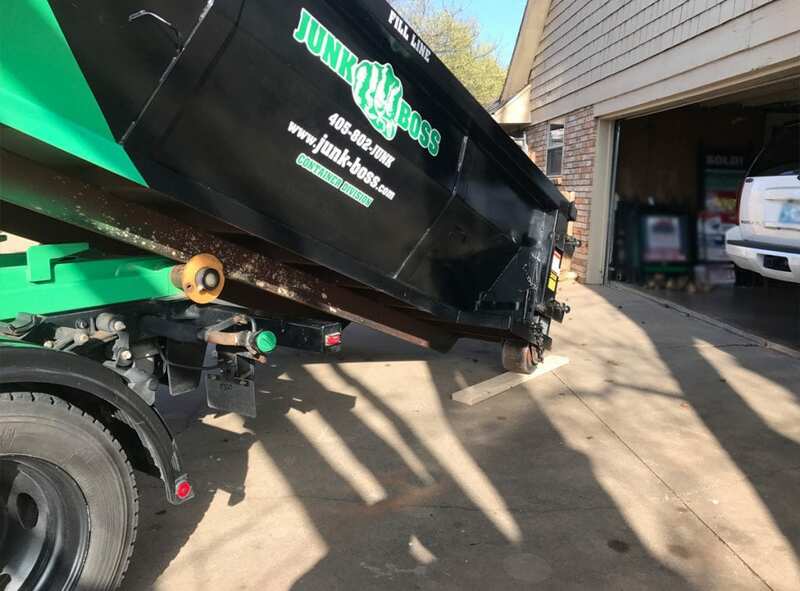 Junk Boss can make your garage clean out a quick and easy process. Whether you want to finally park your car or you’re trying to make room for a storm shelter, there’s so many possible uses for a clean garage. The best part is, there’s no more excuses to let that junk take up the extra space you need now that Junk Boss is here! 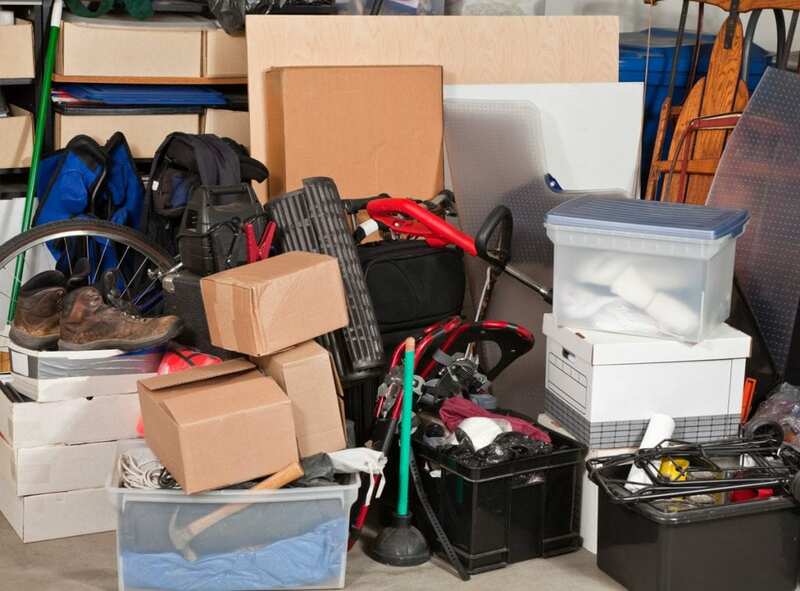 Our junk removal professionals make it easy to get your garage in order. Simply point and our team will do all of the lifting, hauling and cleaning. When you’re booking a junk removal job you want to know they’re going to show up on time and ready to get the job done. As a locally owned Oklahoma City business, we treat our customers like our neighbors – because they are! We also often provide better rates than the competition due to our volume-based pricing and no hidden fees. If you’re ready to put your garage to good use, give Junk Boss a call for an obligation-free estimate.